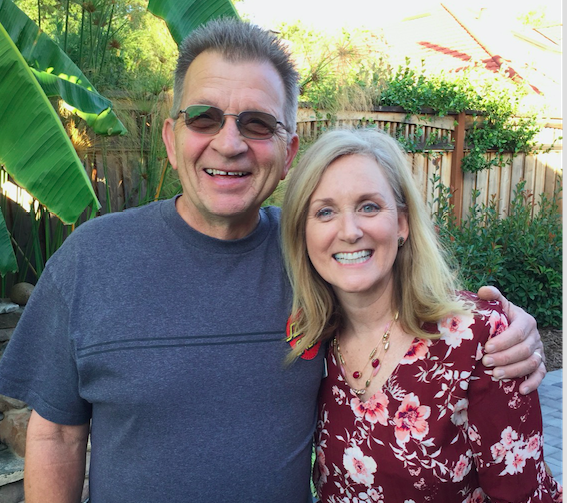 Don Zonic knew Dr. Sandra was an Audiologist after hearing about her trade at church. After some convincing, he got his hearing tested at Landmark Hearing Services in Saratoga and soon found out that he had hearing loss in one of his ears. After returning home with his new device, he was baffled by the things he was hearing. “I was hearing a very loud noise that I didn’t recognize. It was our dog drinking water from her bowl! I never knew how emotional a man could get over hearing his dog drink water”, he stated. This was just the beginning of many new discoveries for Don.